Anyone can decide to sell their aircraft. But to find the right buyer in the right place, negotiate the right price, and then make sure that every contractual detail is correctly executed… well, that doesn’t take just anyone. It takes a real specialist. You’ve decided it’s time for a change. But first you have to sell your present aircraft. Should be easy. It’s been maintained by the book, inside and out. Avionics are not state-of-the-art maybe, but more than up to the job. Yes, it should be easy – just run ad and wait. And wait. And wait. If only it were that simple… Trying to sell something as complex and highly regulated as a business jet, no matter how new or well looked-after, is many orders of magnitude more complicated than selling a car or a house. A lot more time consuming too – and time is an asset few people can afford to waste. But it is something that we, as experts in the field of aircraft sales, are prepared to spend. As long as it takes, in fact; It’s our job. With world-wide market know-how and years of experience, we are able to identify financially responsible buyers and match them with your aircraft. We begin the process by inspecting your aircraft, reviewing its history, comparing it with similar models on the market, and establishing a suitable price. We then prepare sales literature and photography, run ads in aircraft sales publications. We also reach known potential buyers via personal letters and by phone. 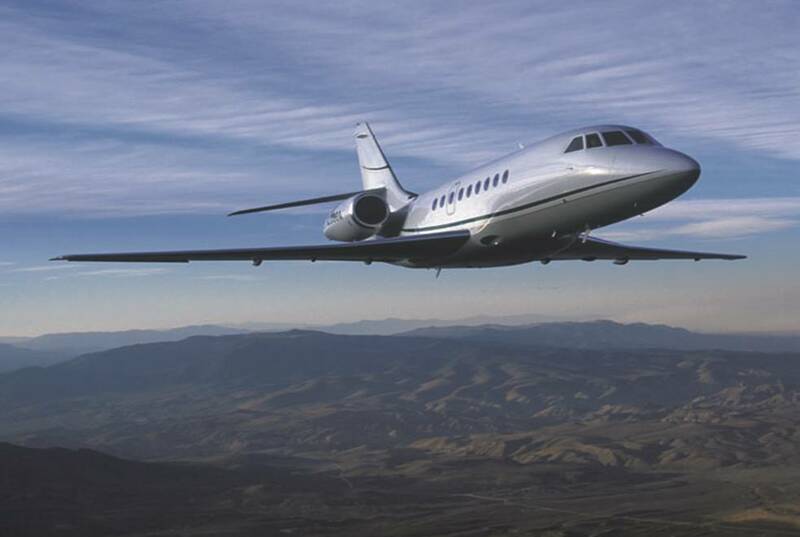 Having narrowed the list of likely candidates, we negotiate offers, arrange viewings and technical inspections, prepare all contractual documentation, help with delivering the aircraft – and follow up the transaction, so that at the end of the day, there are two satisfied parties : the seller and the buyer. It sounds simple enough. But it can open the door to a mass of pitfalls, technical worries, bureaucratic tangles and time-consuming headaches. Unless of course you let us guide you unerringly through the aircraft acquisition jungle. You are about to enter the world of corporate aviation. Or perhaps it’s time to upgrade your aircraft for a newer or larger model. Fine. Now what? Which aircraft? What range? How much should you pay ? Where do you find it? Who will check it out ? Who’s going to negotiate the purchase? Handle the paperwork? And who’s going to fly it? Manage it? Maintain it? The questions come thick and fast. The answers, rather more slowly. The decision to buy is probably the simplest one of all. 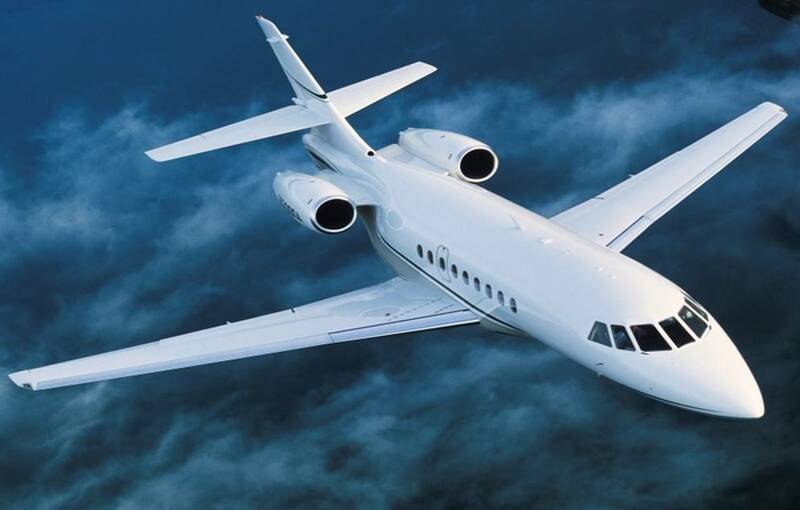 Because at anything up to $30 million or more, a modern executive jet is one of the most expensive and complex purchases anyone is ever likely to make. And frankly the process of identifying, locating; negotiating, testing, and executing a sale to the satisfaction of both parties is one that is best left to professionals. As a major European broker of pre-owned executive aircraft for more than 30 years, we are experts in the field, and our knowledge of the market is second to none. First we will help you define your needs and identify the models that best meet them. Then, through our global network, we’ll locate every suitable aircraft that’s out there (in fact, we probably already know of several), and negotiate the best deal. Indeed, we are experienced in handling every phase of the purchasing process, from finding, checking and testing to contract negotiation, financing advice, registration and even systems upgrades and refurbishing. And once you own your new aircraft, we can even take over its management and make it available for charter through our Eurofly Services operation. That way it’s yours whenever you want it – and earning money when you don’t.